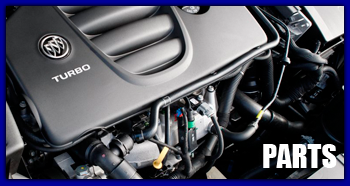 Serving Northwest Ohio, Warner Automotive is one of the premier car dealers in Findlay and the surrounding areas. Warner Automotive is here to serve you with a full line of new BUICK and NISSAN vehicles. We also carry GMC vehicles. We take proudly help our customers find the right cars, trucks, vans, crossovers, and SUVs that meet their budgets and fits their lifestyles. Whether you're looking for a new or used car in Findlay, our sales teams, with a no-pressure philosophy, can help you. We hope you enjoy your time spent at this website. If you have questions or need assistance with anything, our professional teams are readily available to help. 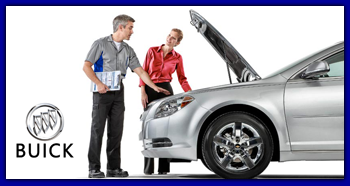 The automotive experts (Service Advisors and Certified Mechanics) at Warner Automotive are here to help with all your vehicle servicing needs. 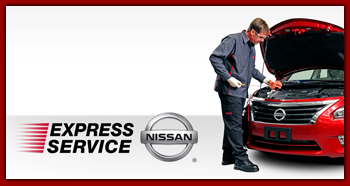 Call with questions or schedule your next service appointment online. 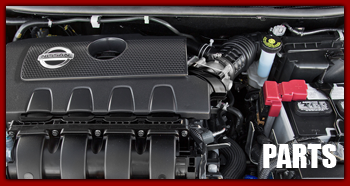 Our parts department provides genuine OEM parts and accessories designed especially for your vehicle. We're a sociable bunch and here are some of the social platforms where you'll find us. Click to join the conversation. Be sure to subscribe, like or follow us. [*] The price for this vehicle as equipped does not include charges such as: License, Title, Registration Fees, State or Local Taxes, Finance Charges, Credit Investigation, Optional Credit Insurance, Physical Damage of Liability Insurance, Delivery Fees. Website software provider (ROGEE® Dealer Services) and Dealership (Warner Automotive) makes no representations, expressed or implied, to any actual or prospective purchaser or owner of this vehicle as to the existence, ownership, accuracy, description or condition of this vehicle's listed equipment, accessories, price or any warranties. Any and all differences must be addressed prior to the sale of this vehicle.